My family originates from the beautiful Appalachian mountains of southern West Virginia. 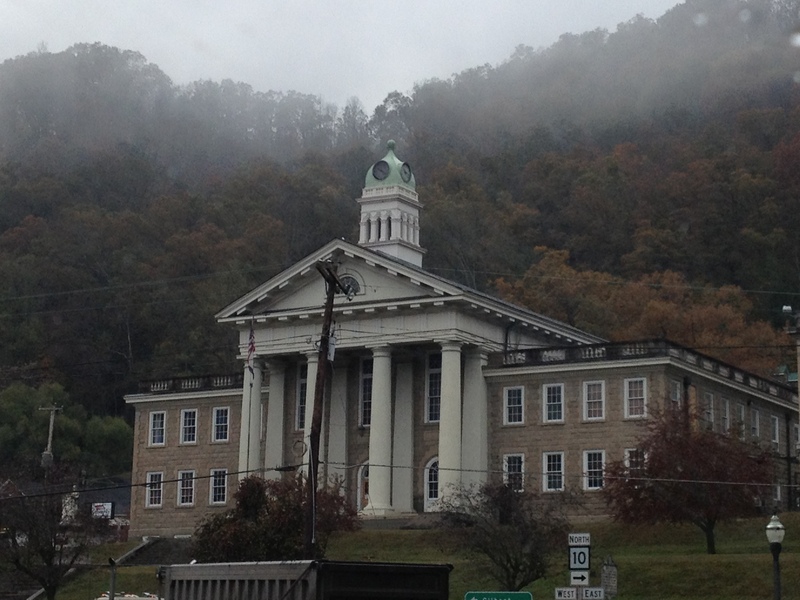 We grew up in and/or near the small, quaint town of Pineville in Wyoming County. This little town has the quintessential courthouse, and boasts a well-known landmark — Castle Rock. 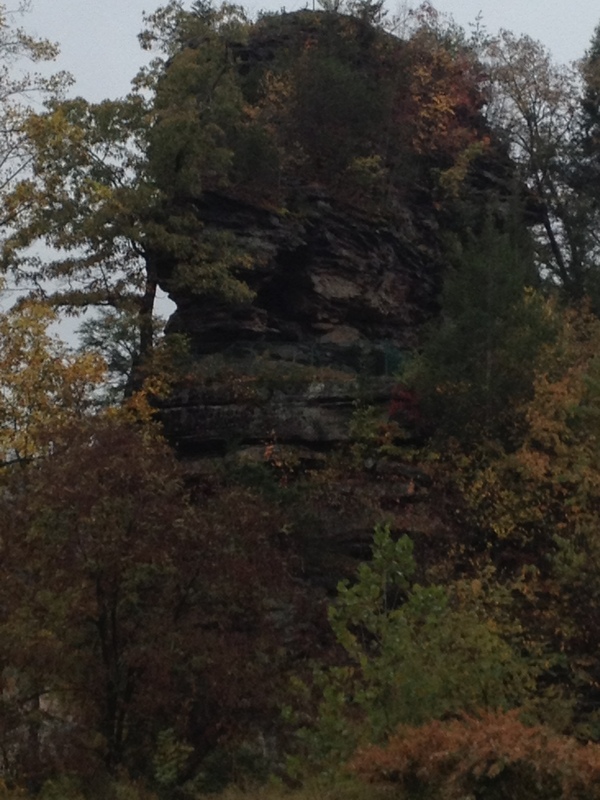 Castle Rock, a well-known landmark in Pineville, WV. As we grew up some things changed, such as new schools being built or combined, and subtle little changes in the landscape around the small towns. But nothing drastically ever changes there. And that’s a good thing, because it makes one who has moved away feel that there is such a thing as going home again. 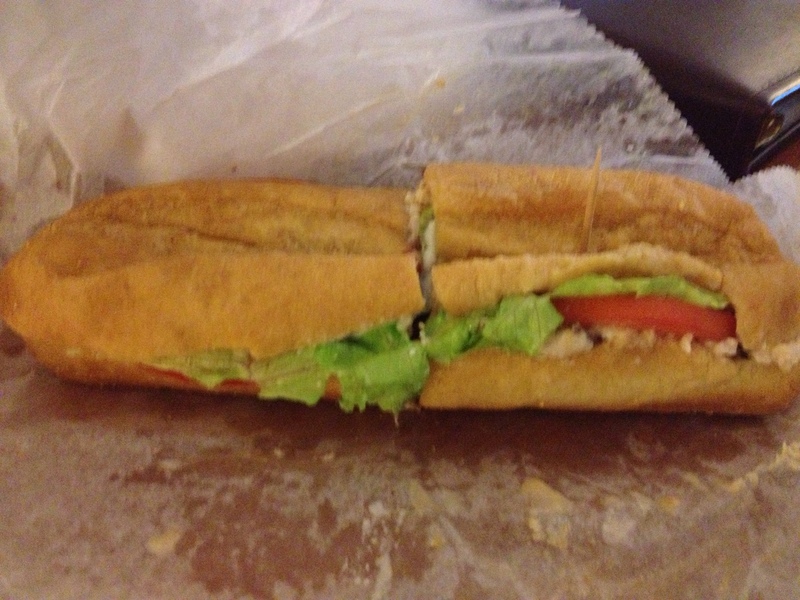 This is the authentic Pinnacle Drive-In submarine sandwich that I ordered in October 2013…that was way too long ago! The Pinnacle Drive-In, Pineville, WV. My husband and I made a visit to WV in October 2013, and reinforced our knowledge that one thing that has never changed is the Pinnacle Drive-In. The small parking space in front, combined with the intimate chrome tables and chairs of yesteryear inside, keep customers happy. What are they so happy about, you might ask? For one thing, the Pinnacle serves a unique sandwich that is simply listed on the menu as a “submarine.” This sandwich is unlike any other submarine, as it is always made exactly the same way every time…no cold cuts here, nosirreee! This submarine comes large or small and consists of a fine-textured turkey salad, bacon, cranberry sauce, lettuce and tomato on a French bun that has been “crisped” in hot oil. If you haven’t tried it, you don’t know what you’re missing. In addition to these outrageously delicious subs, the Pinnacle serves other menu items, of course, and one of those is their famous hot dog! Served with chili and coleslaw on a bun that is butter-toasted on both sides, makes this hot dog one of the best ever, bar none!!! This is no joke! 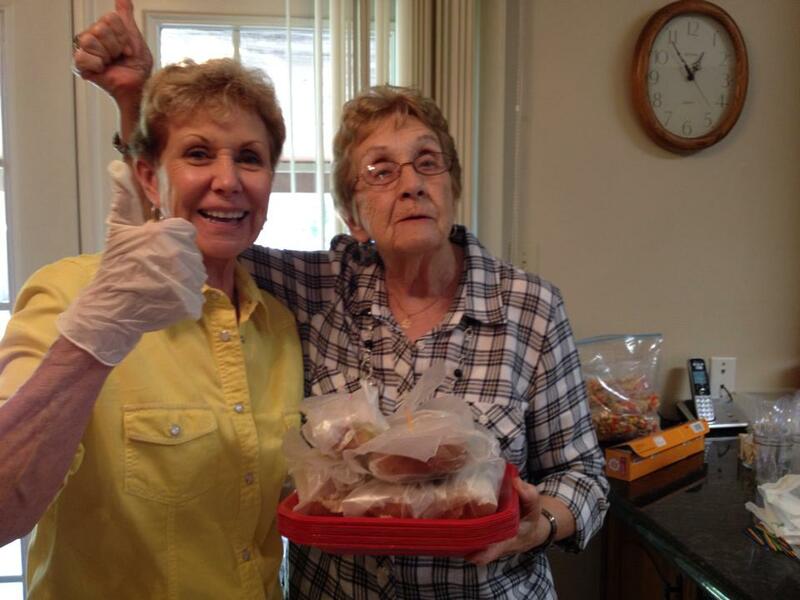 Folks travel from far and wide to return and reclaim these delectable memories of their youth! Whether you’re a fan of the subs or the hot dogs, you’re in “Almost Heaven,” literally, when you have one in your hand and let the tastes and smells take you back to those distant memories! 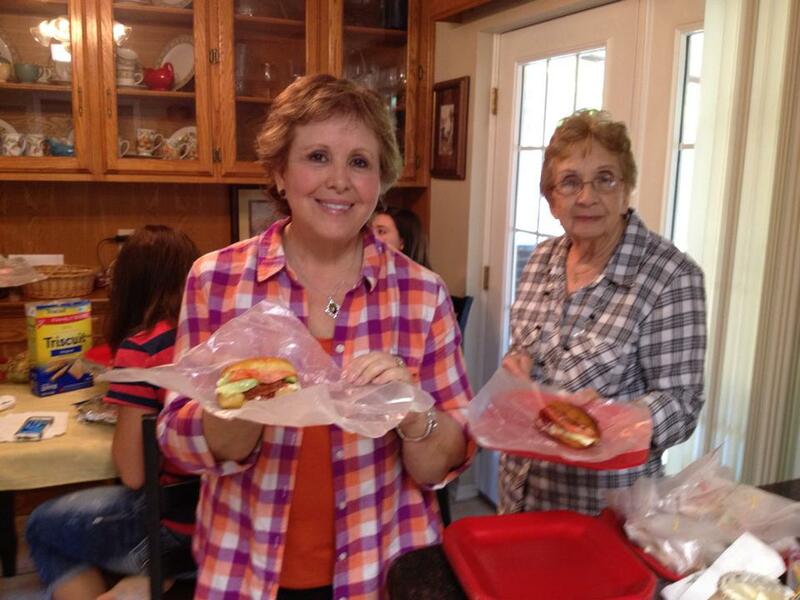 Some of our East Texas family enjoying homemade WV subs (imitating the Pinnacle Drive-In subs) on our West Virginia Subs Day! 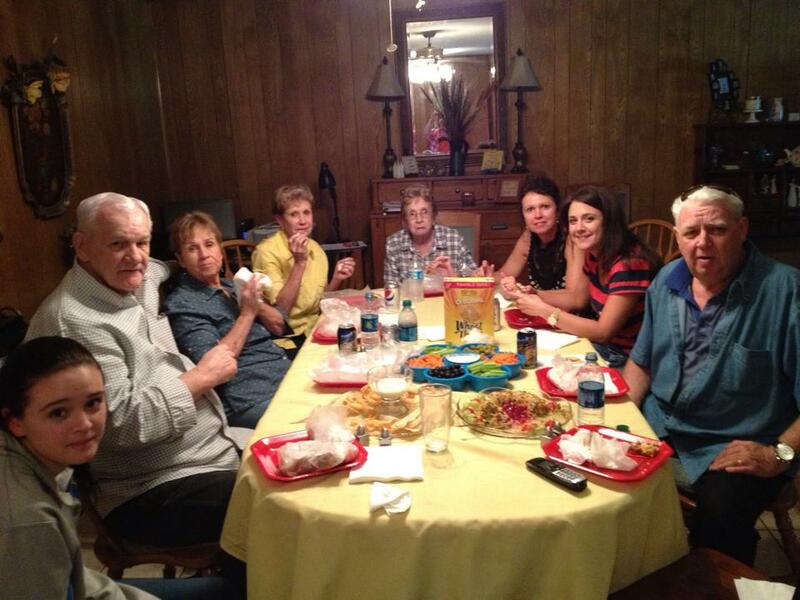 One such get-together happened last week on September 26 in Jacksonville, Texas, where ten of us gathered to re-create our long, lost Pinnacle subs – our West Virginia Subs. We’ve done this enough times now, and we know how much of each ingredient we need, so we assign a list to each person. 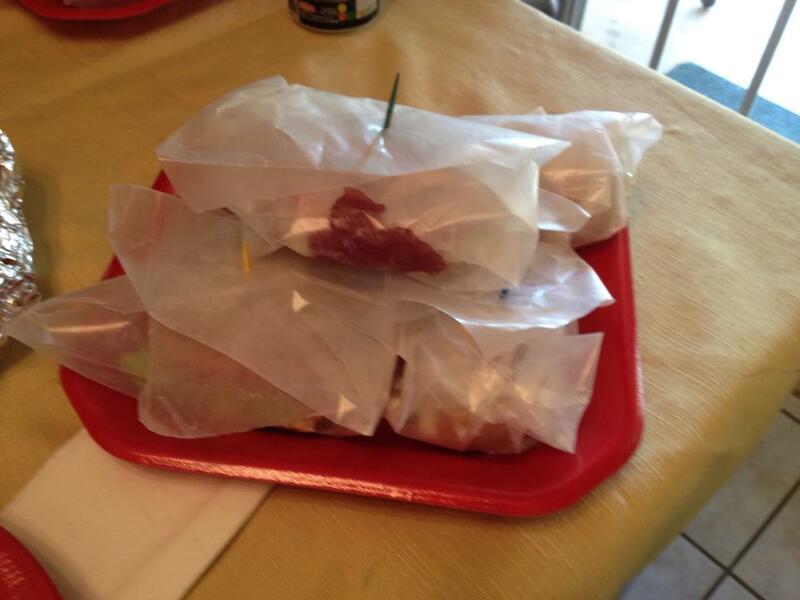 We set up an assembly station and start the creation process, down to the last detail – wrapping the subs in wax paper, complete with the toothpick sticking through it! Oh, man, we are truly transported back to those West Virginia hills that we love so well — if only for a moment in time! 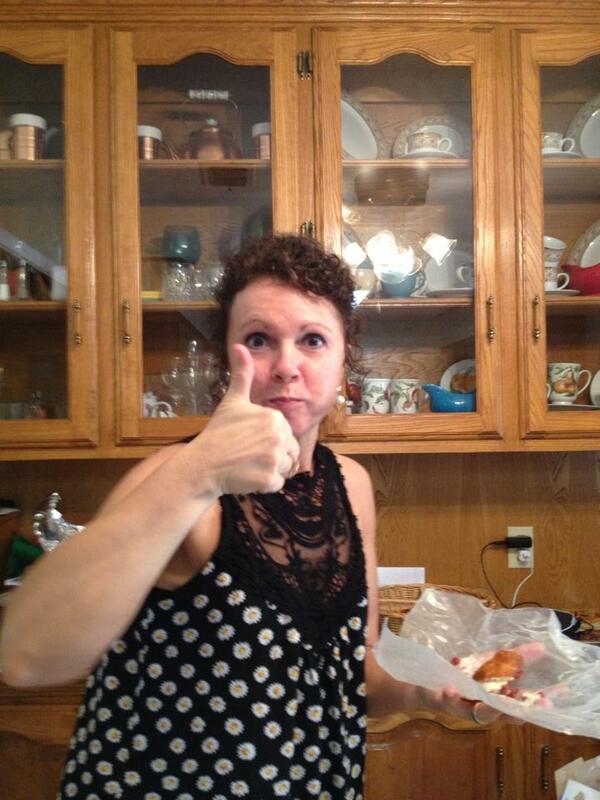 Robin gives the sign of approval! Homemade WV subs (small size) made with loving care! Everyone helped, except the guys, and they just reaped the rewards! Sonja started preparations the day before! 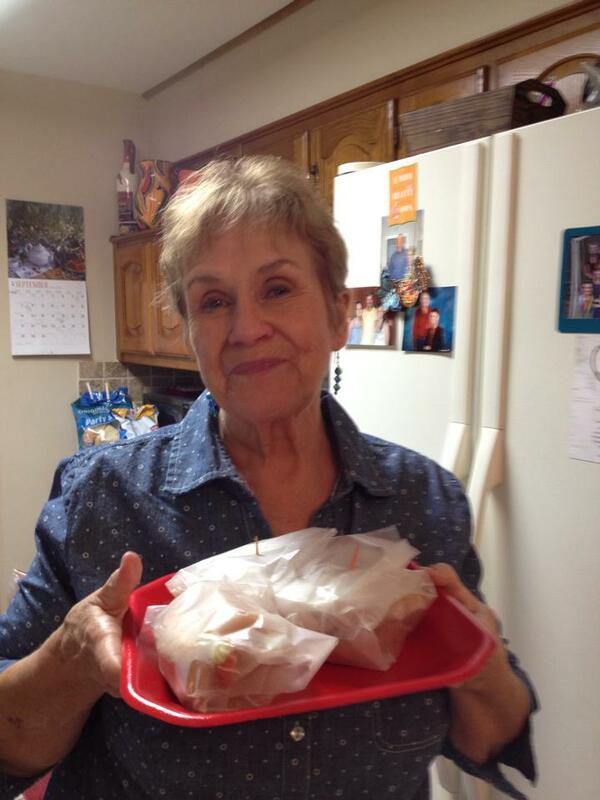 Three dozen small size subs were prepared and almost all were eaten at once! 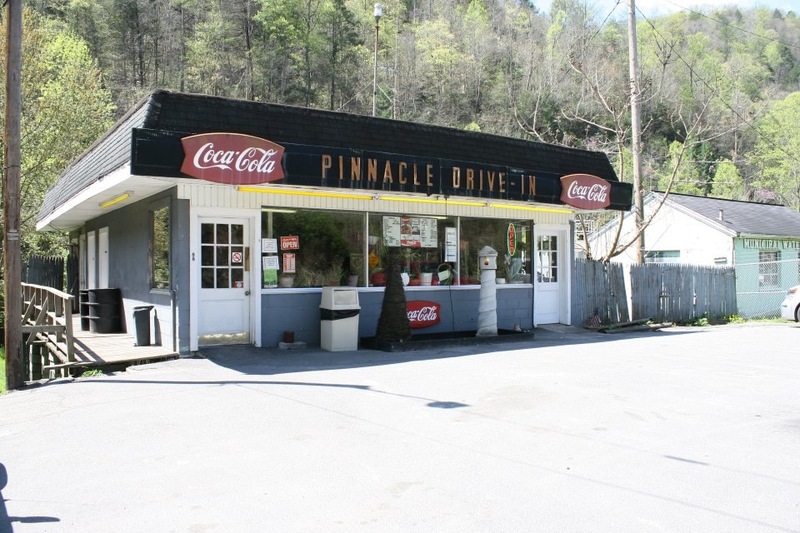 If you ever find yourself in the vicinity of Pineville, West Virginia, do yourself a favor and pull up to the Pinnacle Drive-In and place your order – submarine or hot dog! You won’t be disappointed! You’ll find this little eatery on Rt. 16 and Pinnacle Avenue in Pineville, WV, phone 304-732-7785. 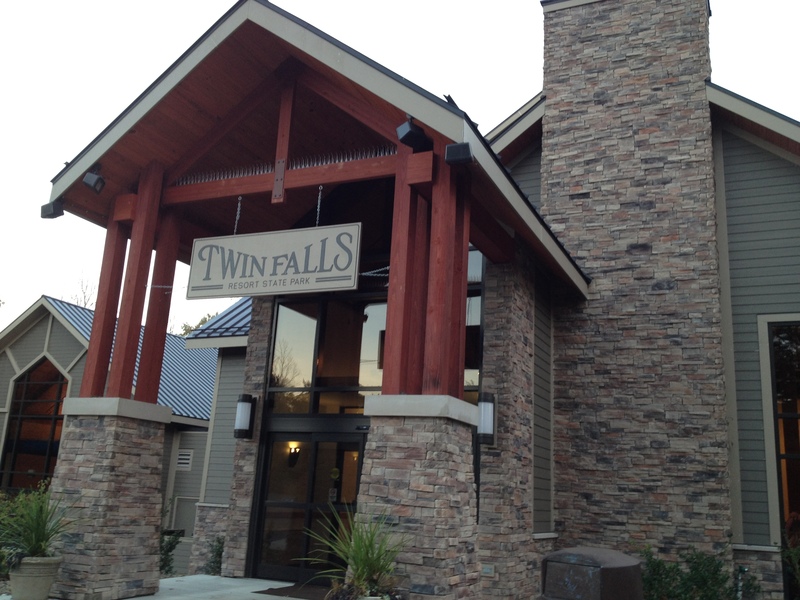 If you’re looking for an awesome, picturesque setting for a nearby vacation get-away, try Twin Falls Lodge, which is located in Twin Falls State Park just up the road. Until next time, this is yours truly, with all my memories old and new of the Pinnacle Drive-In subs…priceless! Trilla, I was so glad to see the article on the West Virginia subs ! Those of us from that area certainly know what you are referring to. Nothing can beat the taste and I enjoyed reading the part on how they are made ( using it for football season ) . Go WVU! It was a gain for Texas when your family left our beautiful state. We still miss you but enjoy your articles so very much. It is the fall here now and the leaves are falling quickly so we know snow is on the horizon. Keep up the great work. Great to hear from you, Debbie! This recipe is one we made up, so please let me know how yours turn out! They are so good! Please check out my new article on the Louisiana Holiday Trail of Lights and be sure to click the link to see the entire article. Thanks for your comments…miss ya!